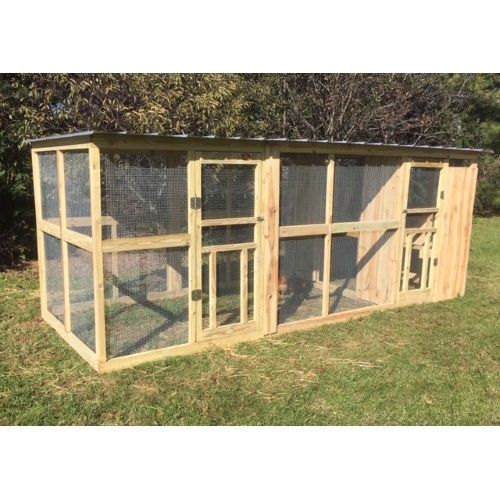 Backyard Chicken Gear Everything you need for the care of backyard chickens! Everything you need for the care of backyard chickens! All-natural Coop Dust for the healthiest care of birds. Nesting boxes for your feathered friends!